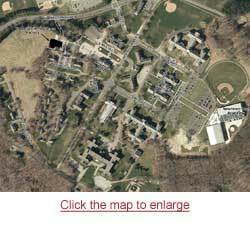 Fairfield Hills Campus, Newtown, CT | The Property - The Fairfield Hills campus is owned by the Town of Newtown, Connecticut. 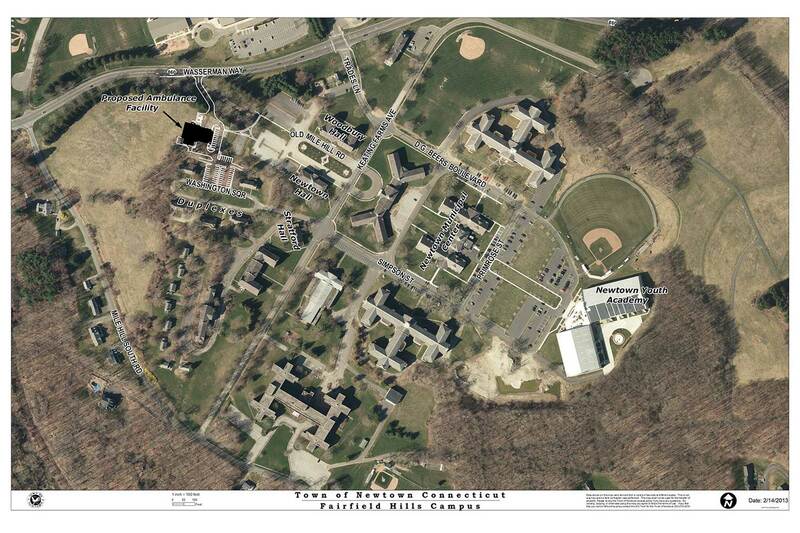 Campus redevelopment is ongoing and offers opportunities for private and municipal uses. On August 18, (2014) selectmen endorsed eliminating the economic and community development director position and promoting Land Use Director George Benson to Director of Planning; increasing the responsibilities of Deputy Land Use Director Rob Sibley; and converting the economic development coordinator from a contract to a staff position, with added responsibilities for Betsy Paynter. Fairfield Hills is available to Newtown not-for-profit organizations wishing to host outdoor events. If you are interested in holding an event at Fairfield Hills, please contact Christal Preszler at 203-270-4282 or christal.preszler@newtown-ct.gov for more information.